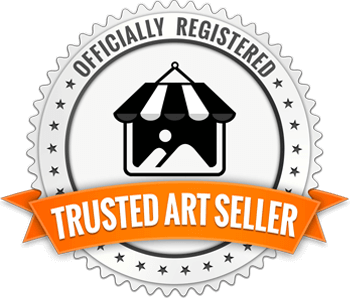 WITH BLUE OR PINK SKY! 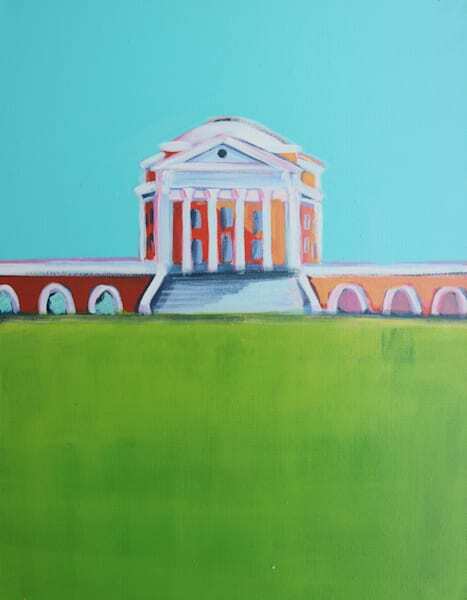 Lesli DeVito's colorful and contemporary Original paintings of the UVA Rotunda are the perfect gift for EVERY Wahoo on your list! 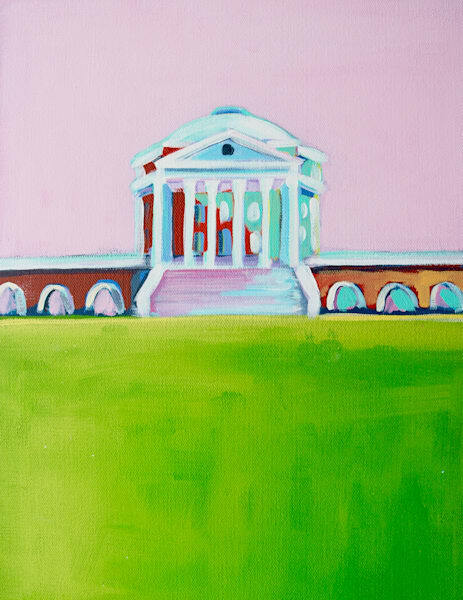 Celebrate AND HONOR he University of Virginia with a portrait of the iconic UVA Rotunda. ONE NEW WAHOO that was just accepted into the class of 2023!